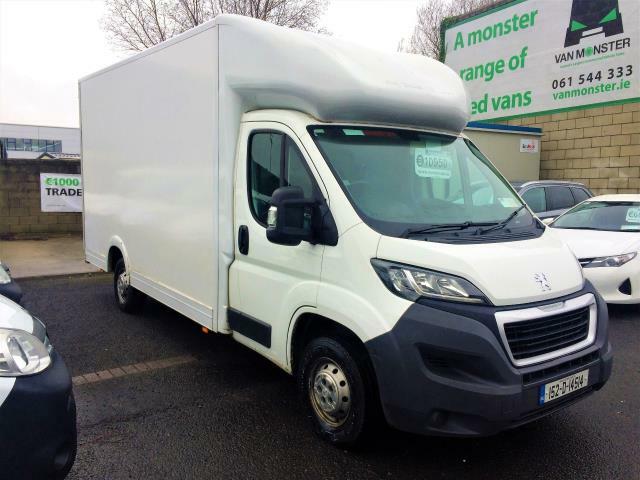 Browse an extensive collection of used Peugeot vans and commercial vehicles, including the iconic Bipper, Partner and Expert models, online at Van Monster. 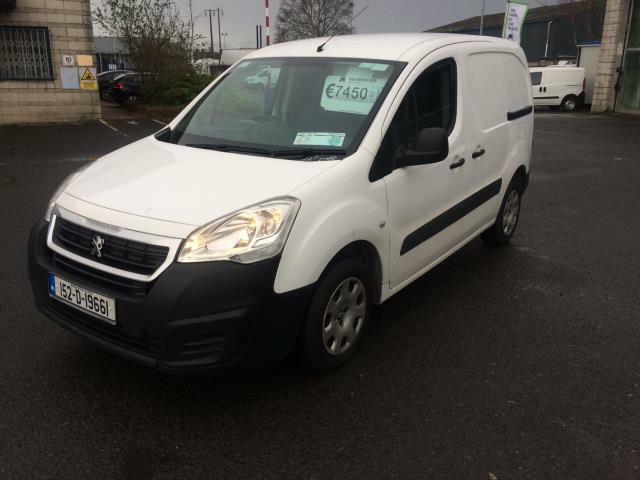 The driver-friendly Peugeot Partner is ideal for busy urban areas, thanks to the van's strong, compact body. Like the Vauxhall Corsavan, the Partner manoeuvres city streets with ease. 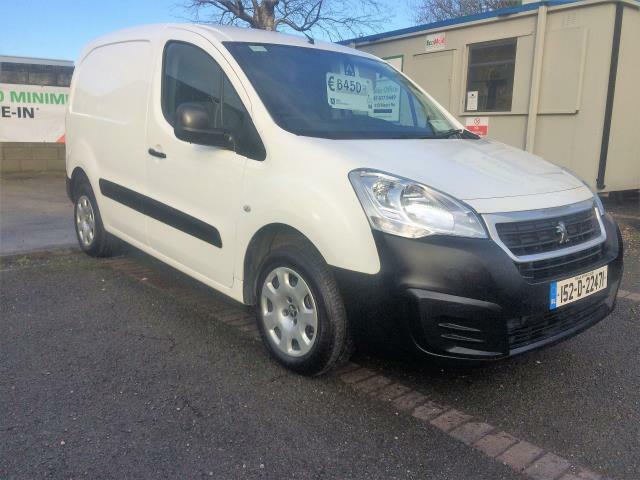 So vast is our collection of used Peugeot Expert vans that there is bound to be a model that meets your business needs. 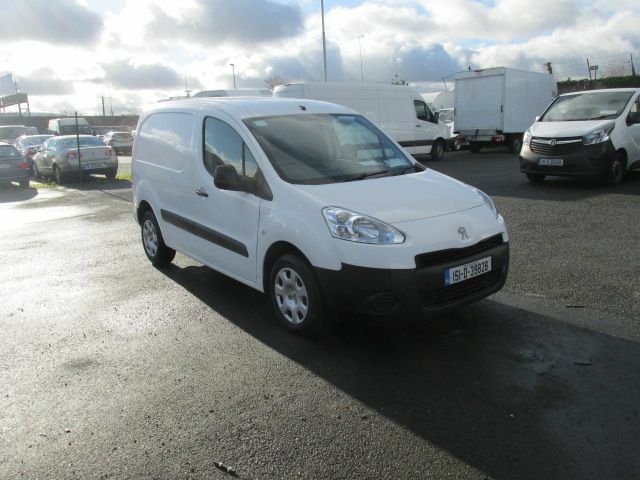 It is not just choice that allows the Expert to stand out in the market though, with the van acclaimed for its durability — a feature right at the core of commercial vehicle requirements. What’s more, the vehicle still maintains high levels of driver and passenger comfort. 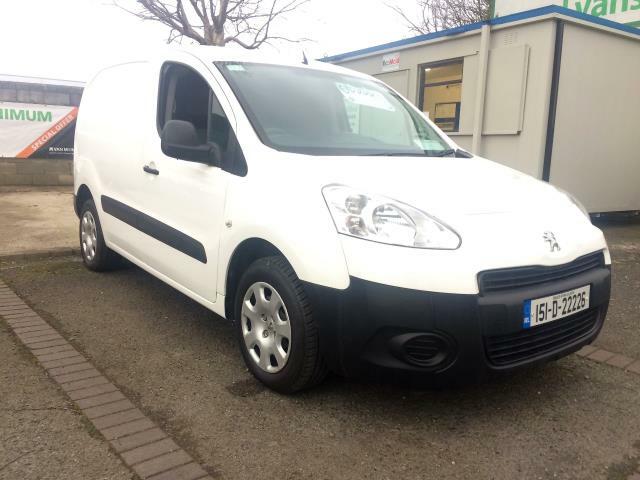 There’s also our range of second hand Peugeot Bipper vehicles, which capture plenty of attention for their exceptional safety features and eye-catching performance ratings. 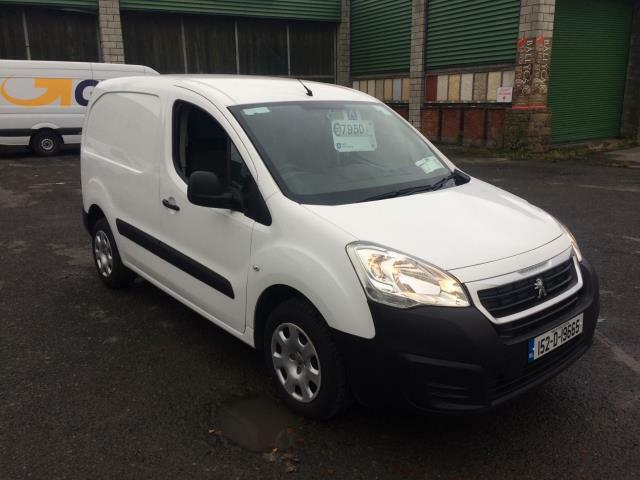 This is just a sample of our excellent selection of Peugeot used vans. Take a look at our full range either online or via one of our branches, which are dotted across the UK as well as in Dublin for our customers in Ireland. Northgate Vehicle Sales Limited (trading as Van Monster) is an appointed representative of Automotive Compliance Ltd, which is authorised and regulated by the Financial Conduct Authority (FCA No 497010), whose permitted business is to act as Principal Firm for a network of Motor Dealer Appointed Representatives who advise on and arrange non-investment insurance contracts, acting on behalf of the insurer and act as Credit Brokers for introduction to finance providers, acting on behalf of the lender.